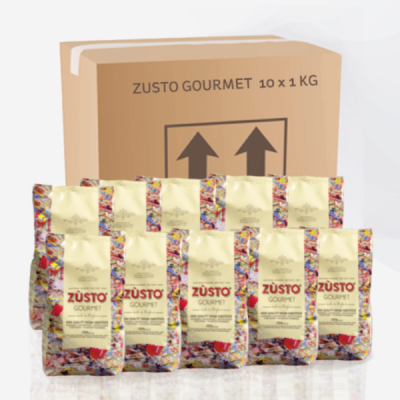 For business customers, please contact us for commercial pricing and any other information relating to Zusto. 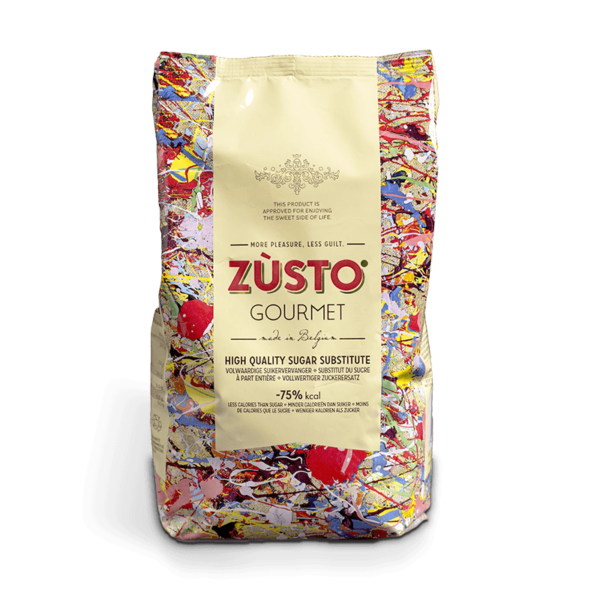 Zusto®, like sugar, gives sweetening power and structure to the products in which it is used. Zusto® owes its sweet taste for the most part to the fibers used. For an identical taste experience, including the characteristic peak that causes sugar, we add an intensive sweetener. Usually it is sucralose, a substance made from sugar with a strongly comparable sweet profile. Visit our dedicated FAQs page to find out more about Zusto, it’s structure, how best to use it whilst cooking and more. Really pleased with the taste of Zusto. I’m using it in my tea and coffee and there is no weird after taste that you get with some artificial sweeteners. I love the fact that this is a natural alternative with no nasty chemicals. Great product thank you! Love this, have made a cherry and choc chip Bundt cake and added it to yoghurt and double cream which is divine. No funny aftertaste or cooling effects. Doesn’t seem to go crunchy when cold either. Can’t wait to try it in jam. Great product and about to order more. So glad I tried it after seeing it on Facebook. I purchased this for my grandparents who are both diabetic. They are very pleased with the product and find it much better than other artificial sweeteners they have tried. It’s even made a difference to their sugar levels, so the doctors were pleased too! I am very happy with this product already have done some baking and don’t feel guilty eating it , I also made some icing sugar that turned out really good . I would recommend zusto but think it is a bit on the expensive side . Found Zusto sugar substitute after being diagnosed with Type 2 Diabetes. Very happy with its taste when used in hot drinks, but seems to set hard when put on cereals. It doesn’t leave any aftertaste like other sweeteners seem to do. At last a sweetener that doesn’t leave a horrible taste in your mouth. Ordering and delivery easy. Product delivered on time and well packaged. Still adjusting to strength of product.